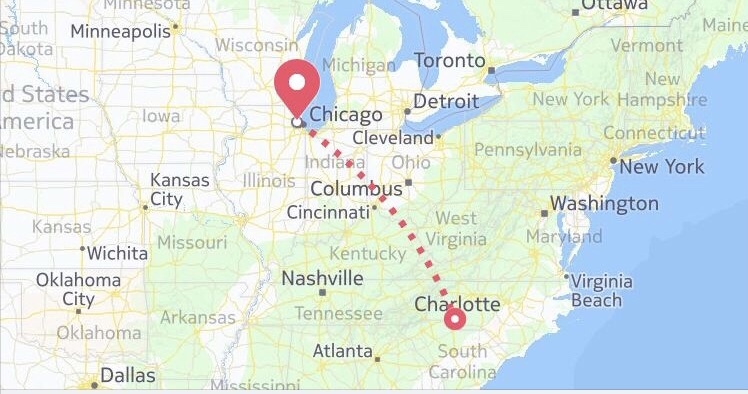 Last month I drove from Greenville, SC to Charlotte, NC and then the next morning I flew to Chicago, IL. 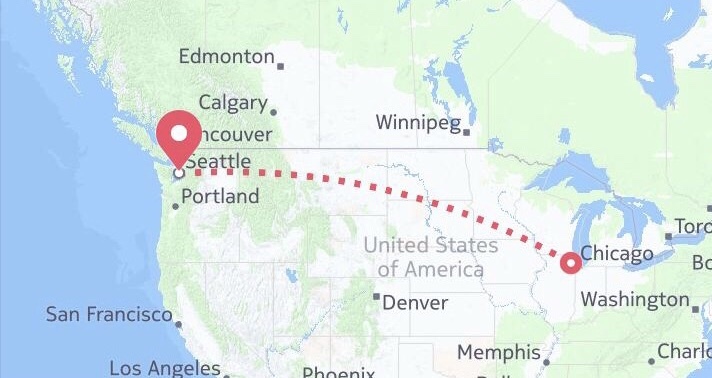 I sat for a couple of hours in Chicago, then flew to Seattle, WA. 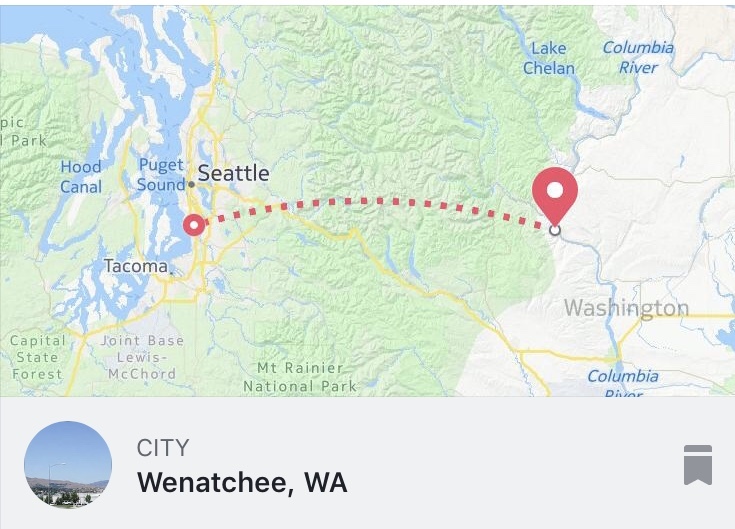 So far so good until I saw the small prop plane that was waiting to take me to Wenatchee, WA. But, I landed safely in Wenatchee and began an hour drive to the most beautiful lake--Lake Chelan. 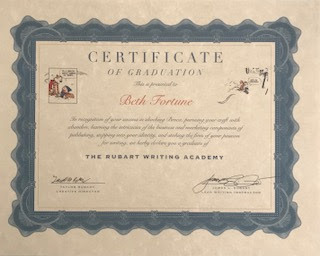 To attend the Rubart Writing Academy where I met some wonderful writers and instructions. More happened than I can share in one post therefore it will be shared in small bites. But the most imporant thing that happened was that I got a clear vision and plan for this speaking/writing journey I have been on for the last few years. But the most exciting thing of all is that I want you to join me on this journey. God has been showing me through the years and then reminded me on this past trip that . . . He has so much for each of us. He has plans for us. He has placed dreams and goals in us and He wants us to reach them. He wants us to live a life of extreme joy--no matter what circumstances we are facing or have faced in the past. Let me walk along side of you and be your biggest encourager. If you haven't signed up to receive this blog by email, I would love for you to do so at the top right corner of this page. There will be some changes this summer when I unveil my new website but I will take your name with me so that you will continue to receive my newsletter and post. Good for you, Beth. We missed you at Blue Ridge but can't wait to see what God has planned for you. Thanks Tim! I will be back!! !